Great property with over 2 Acres on 12th St. Overhead doors and plenty of front parking area. Call today for more information. 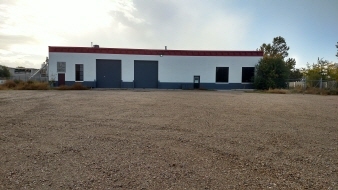 Interior Features Large open warehouse with approx 800 Sf of Office Space.